Brian Gallant announces his engagement on Monday morning. 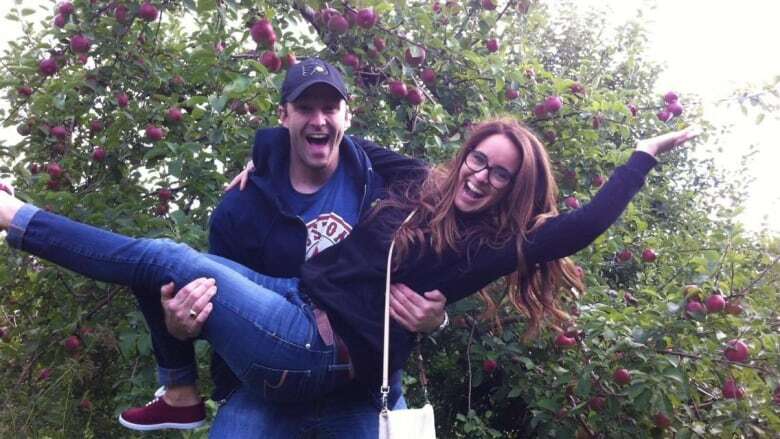 New Brunswick Premier Brian Gallant is getting married. Gallant used Twitter on Monday morning to break the news of his engagement to Karine Lavoie. In his tweet, Gallant refers to his dog, Blaze, who the premier said couldn't be happier about the engagement.